Welcome! Please click your language. 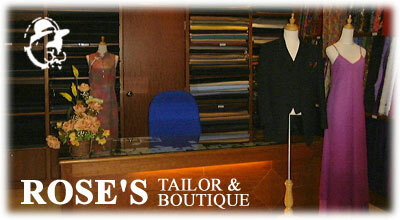 (C) 2003- ROSE'S Tailor & Boutique, All right reserved. Designed by wori.